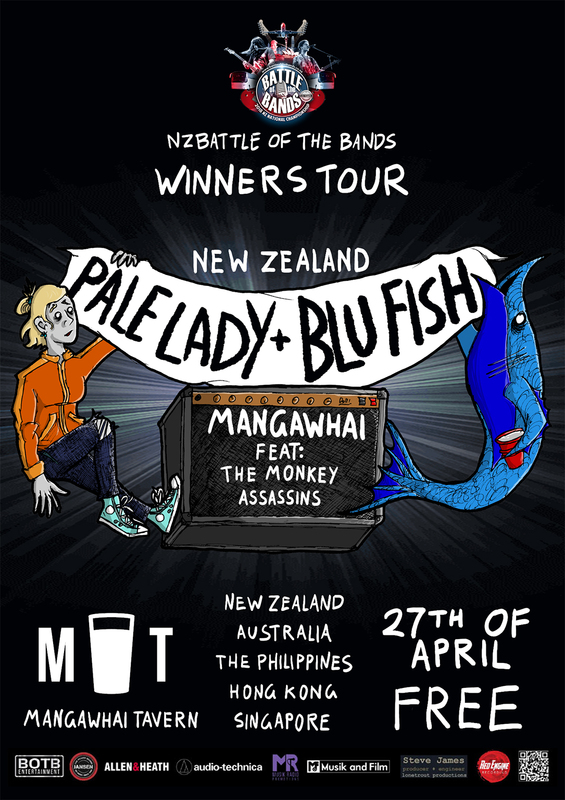 Pale Lady & Blu Fish are on tour! 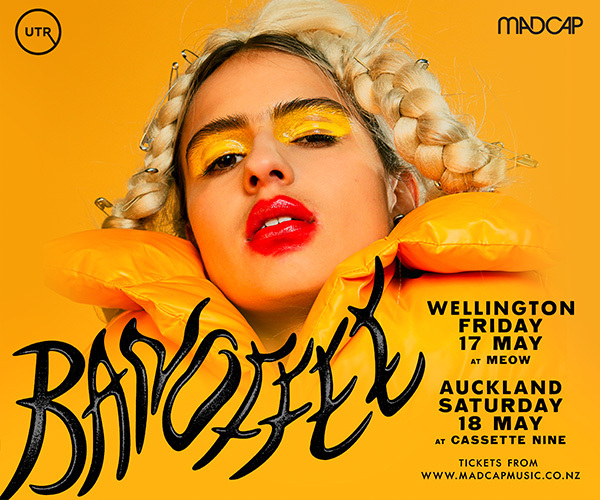 And they’re coming to Mangawhai. Both winners of 2018 and 2017's Battleofthebands competition, they're about to tour Australia, The Philippines, Hong Kong and Singapore for their prize. 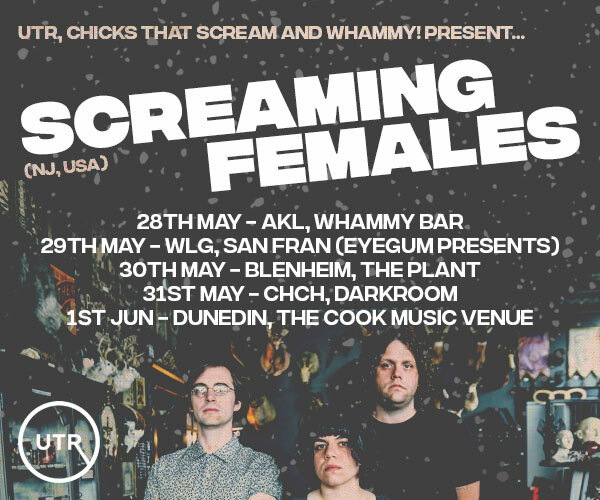 Come see them at the The Mangawhai Tavern for FREE! Joined by local legends The Monkey Assassins.